Beautiful well maintain home with open park views. 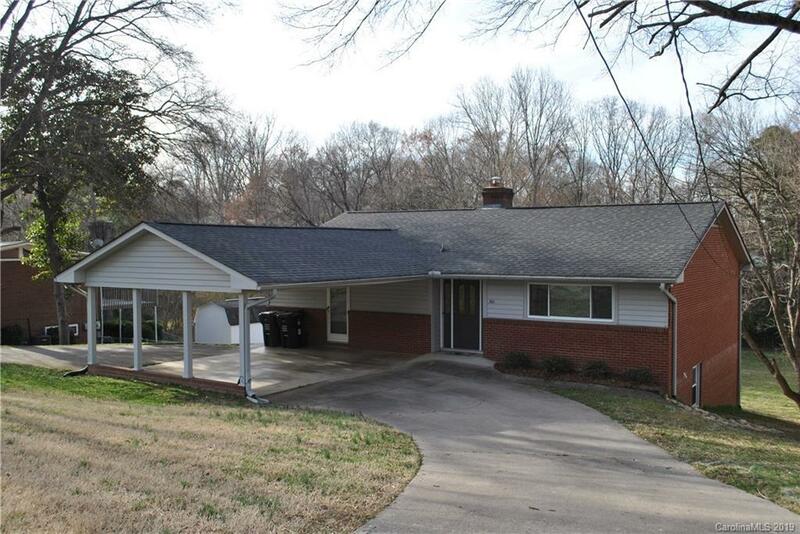 Located close to downtown Concord in an established neighborhood off South Union Street. This home has a lot of room & storage to offer. Large walk down stairs leading to basement with two bedrooms and additional electric baseboard heat. Full bath and large family room that walks out onto porch, laundry is also located in basement. Master is upstairs with walk-in shower. Additional bedroom upstair was being used as sitting room to balcony. Home has replacement windows and recently had fresh updated paint. Motivated seller bring all offers!